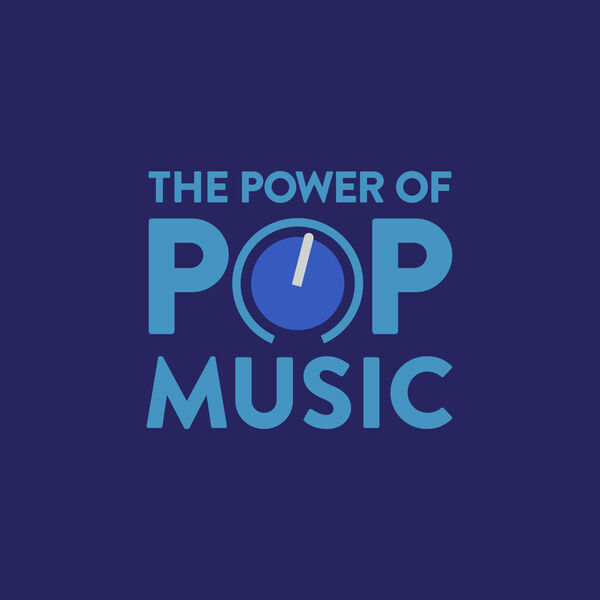 This week's pop 5 is here! Streaming wars are on, Nicki Minaj's surprise album release date, Aretha Franklin in hospice care, Gaga's Vegas residency and a new Billboard chart milestone! Tune in for all the details for this week!